Since 1985, Oshiro has been a premier provider of optical glass. Oshiro’s glass is manufactured in our factory located in Japan. Our production and assembly factory is located in China. 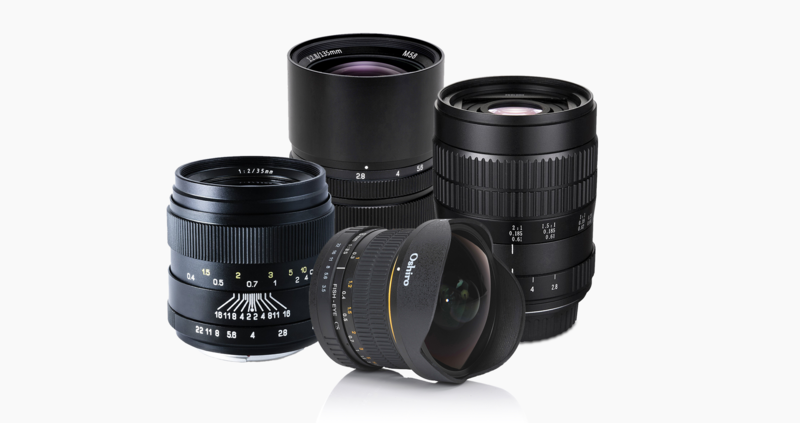 Over the years, this traditional material business has transformed into a key element in the development of advanced electronics and photo lenses. Oshiro has developed several very unique and advanced glass types that mold better, have higher reflective index and have lower dispersion. Oshiro has invested heavily in technical innovation to satisfy advanced requirements as well as to increase their commitment to environment preservation in Japan and China. Such commitments include the removal of lead, arsenic and other non-environmentally friendly chemicals. Our goal is to leverage our technology to fulfill our customer’s needs while contributing to the environment and society. The latest optical design allows for the utmost in image quality with careful attention paid to edge to edge performance. 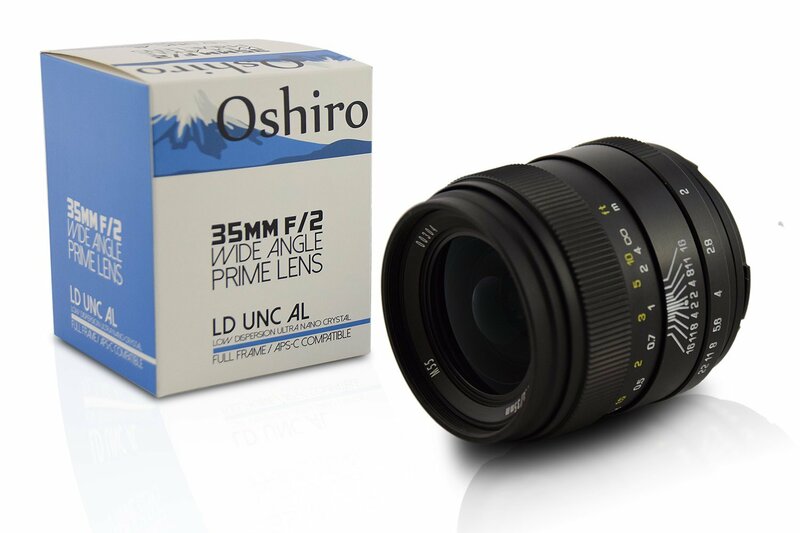 Oshiro's remarkable ULTRA NANO CRYSTAL coating contributes to capturing clear and sharper images with minimized flare. 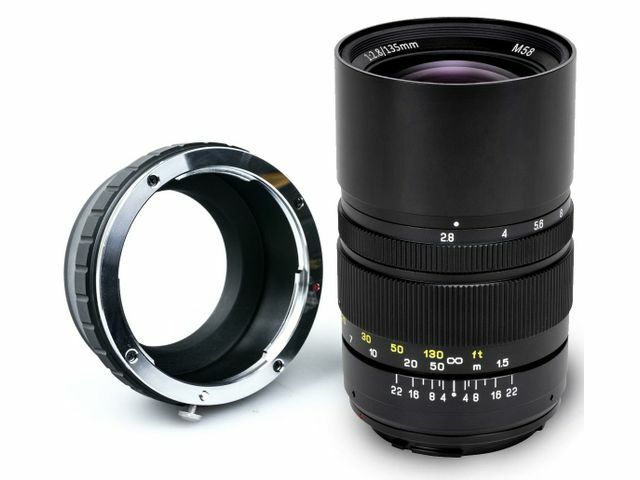 Constructed with LOW-DISPERSION glass, Oshiro lenses, allow for minimum mis-registration of colors via an optical system. Oshiro uses ASPHERICAL LENS ELEMENT which reduces and eliminates spherical aberration and also reduce other optical aberrations such as astigmatism. © 2018 Oshiro. All Rights Reserved.